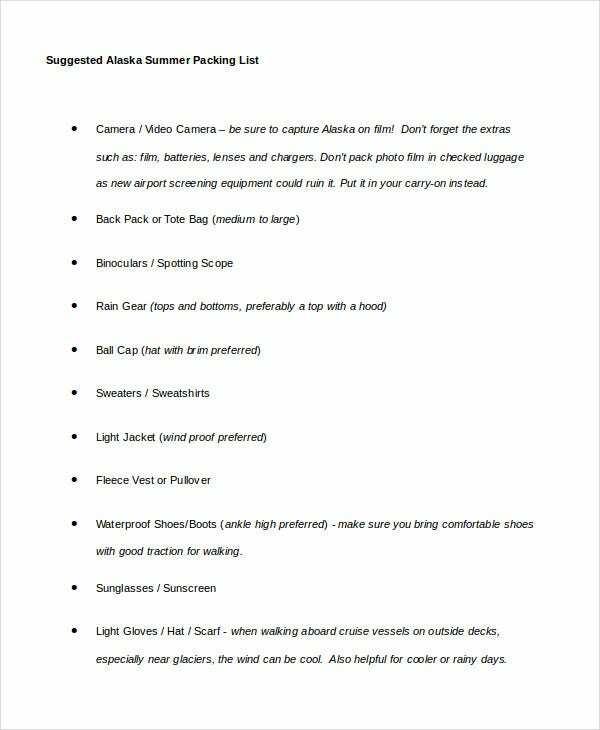 More often than not people forget to get important stuff while packing for a vacation or going somewhere. 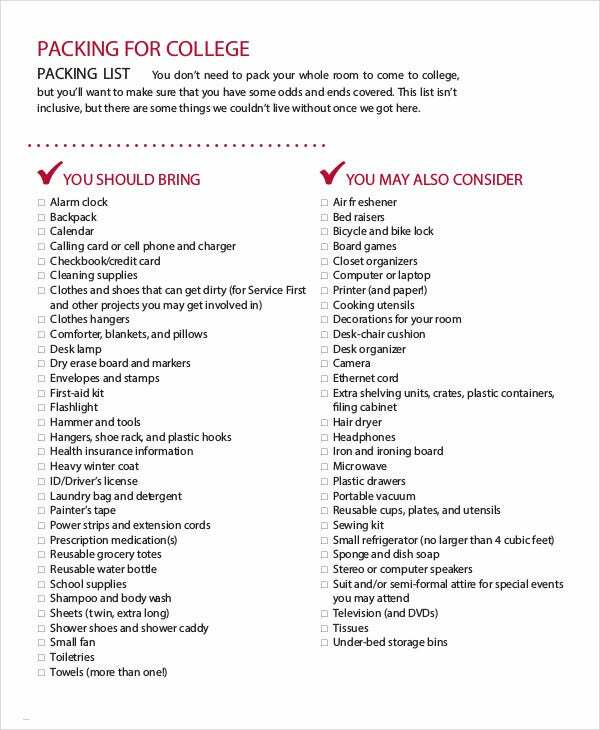 A useful way to make sure that this doesn’t happen is by making packing lists. 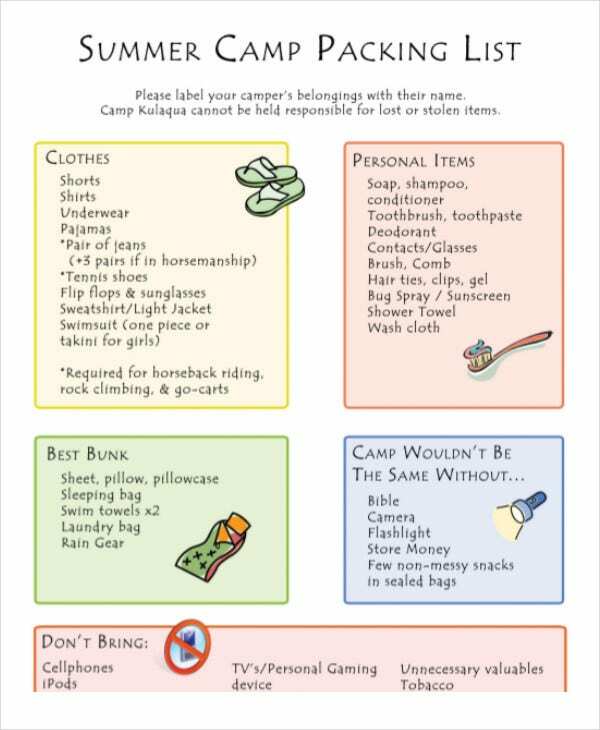 A question that arises here is how to ensure that you do not forget to write anything important on the list. 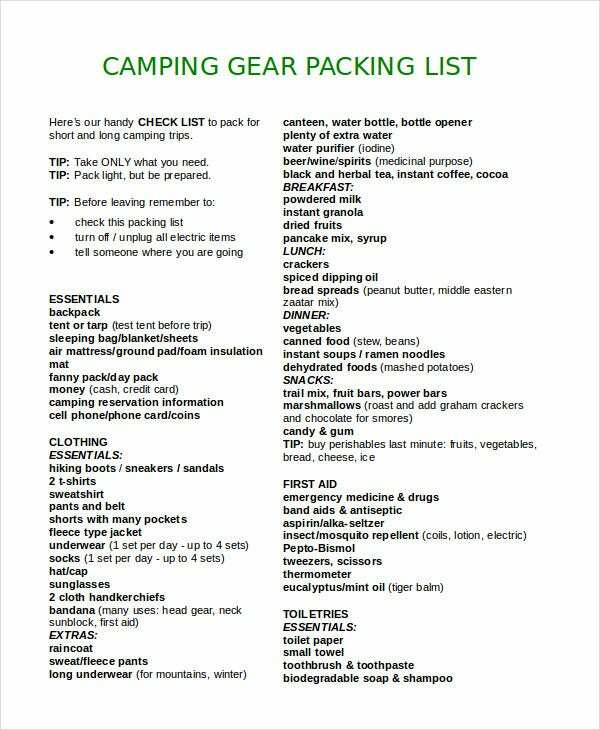 You can do that by making use of the below listed printable packing lists. 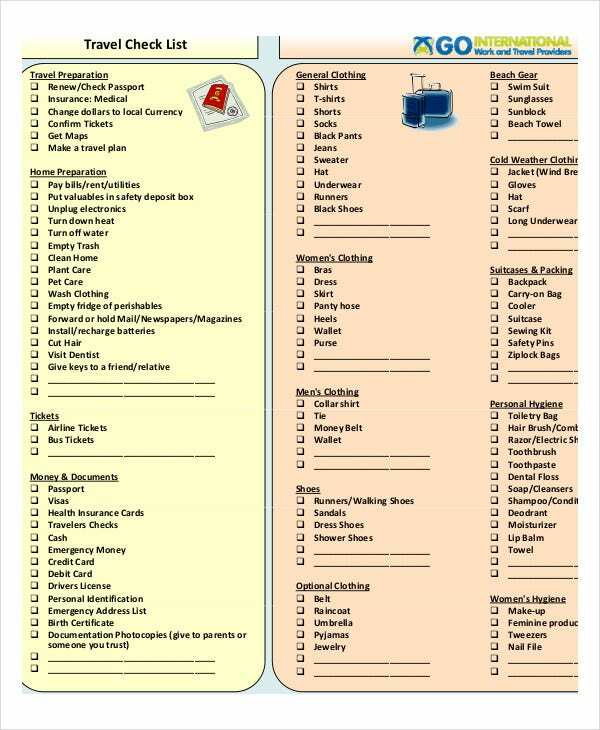 These are useful List Templates which will help you with packing stuff. 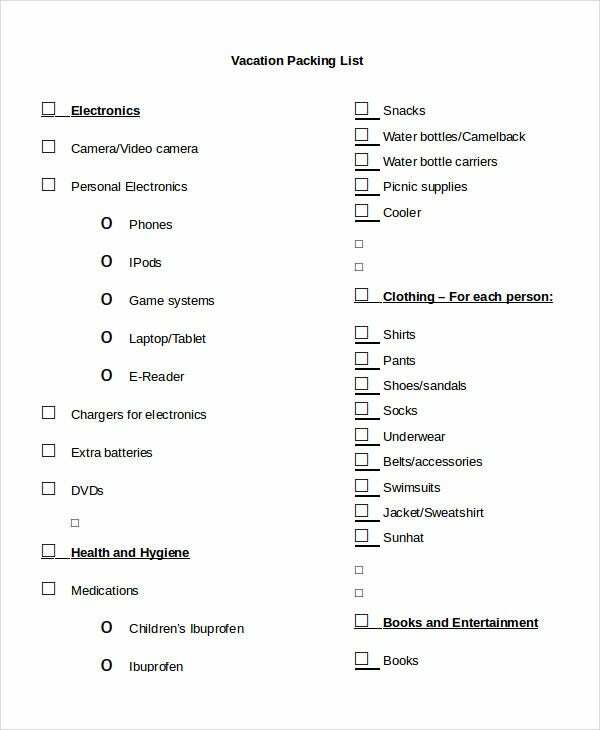 If you or some member of your family is about to leave for college, then you can make use of this printable packing list containing all important necessities required for a college life. 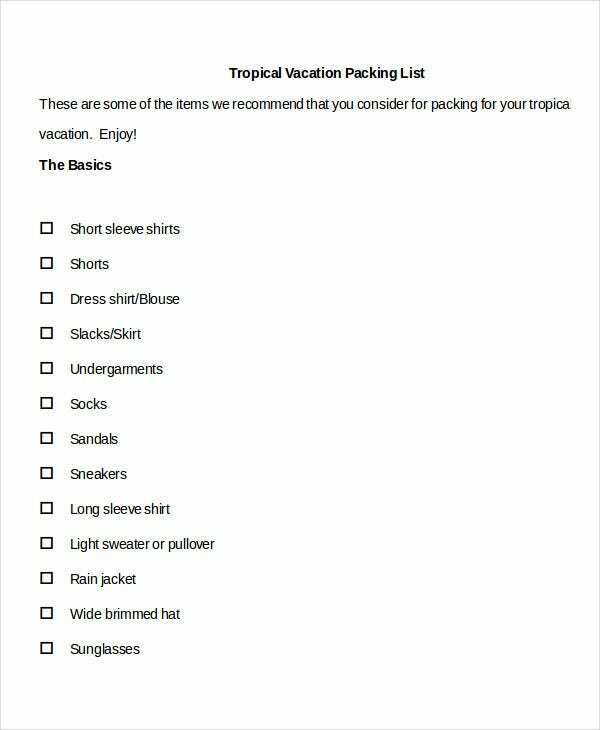 You can also see Vacation Packing List Templates. 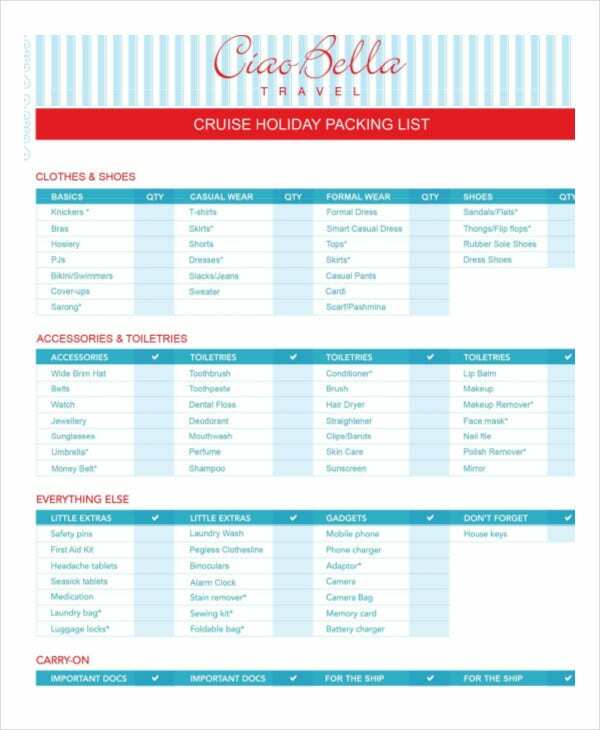 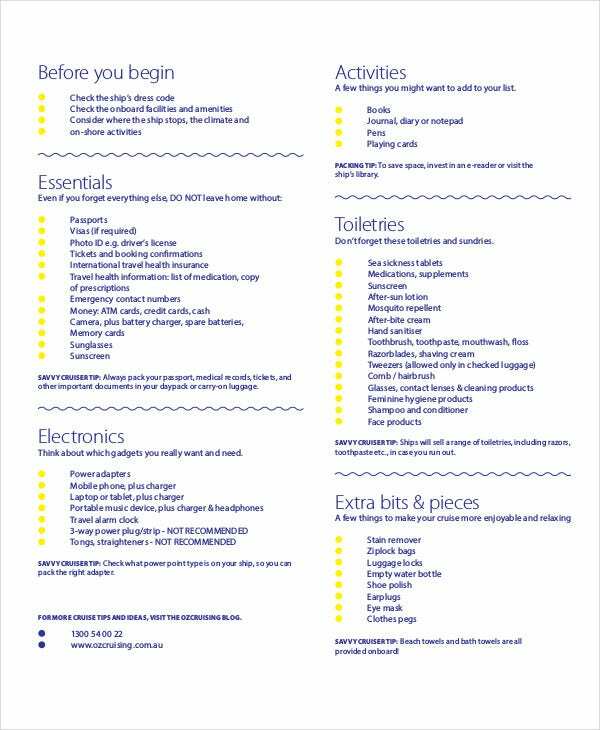 If you are planning to go on a cruise then this printable packing list will be extremely helpful for you in deciding all the important stuff you should pack for your trip. 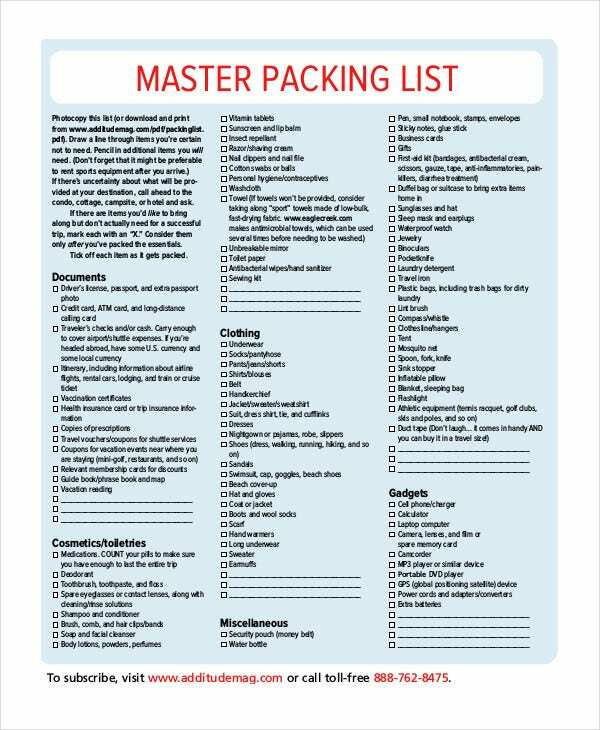 This printable packing list contains a list of all important things you need to pack when you are moving to a new location. 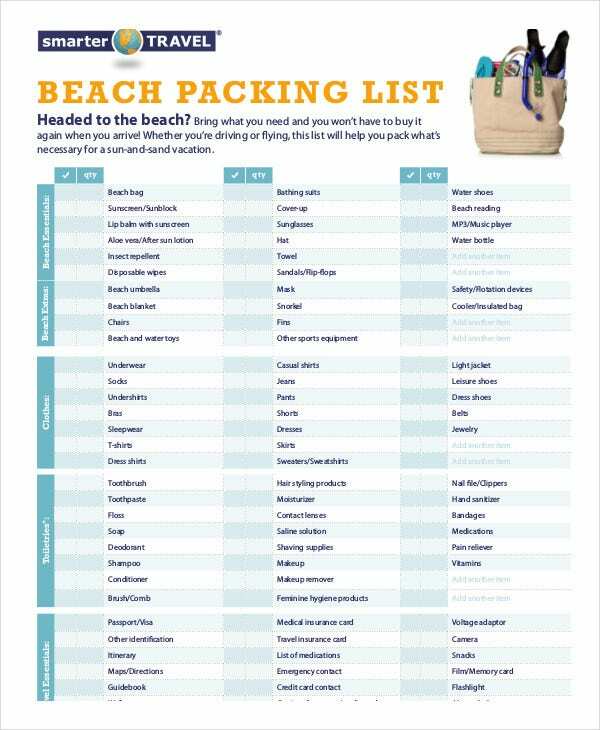 The list has items categorized for an effective packing. 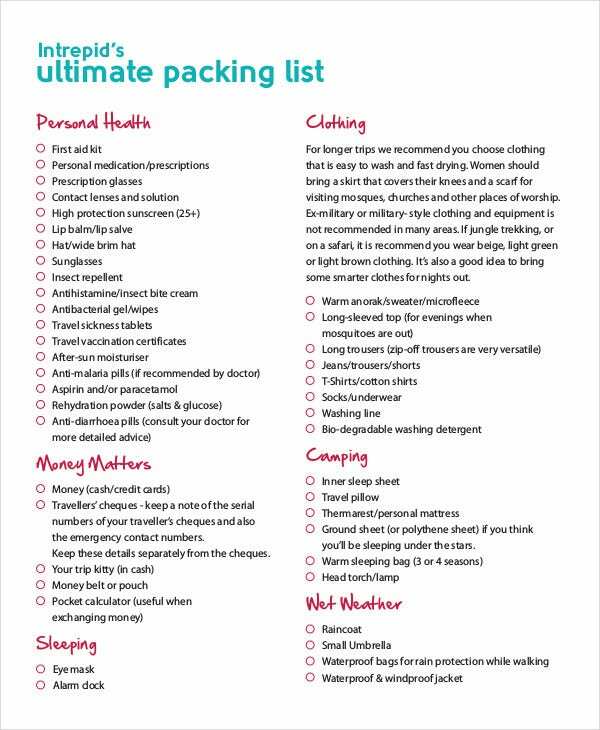 If you are looking to travel or go on a vacation then this printable packing list can be of great help to you in making sure you pack everything required for the trip. 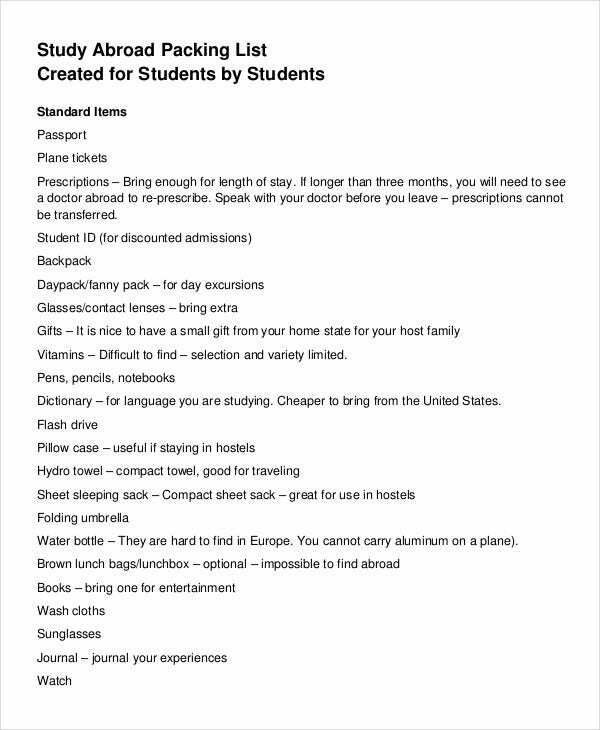 You can also see Word List Templates. 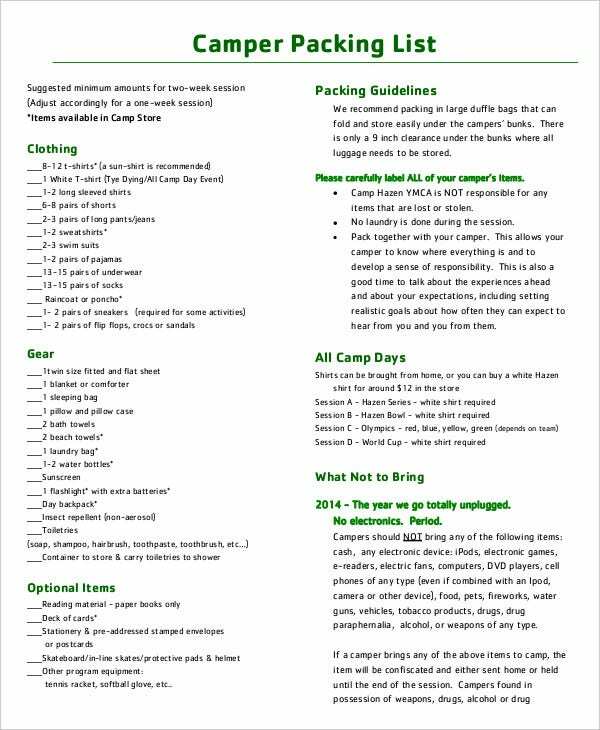 If you plan to go for camping then this printable packing list is what you need so that you do not forget to pack any necessary items you would need for the duration of your camp. 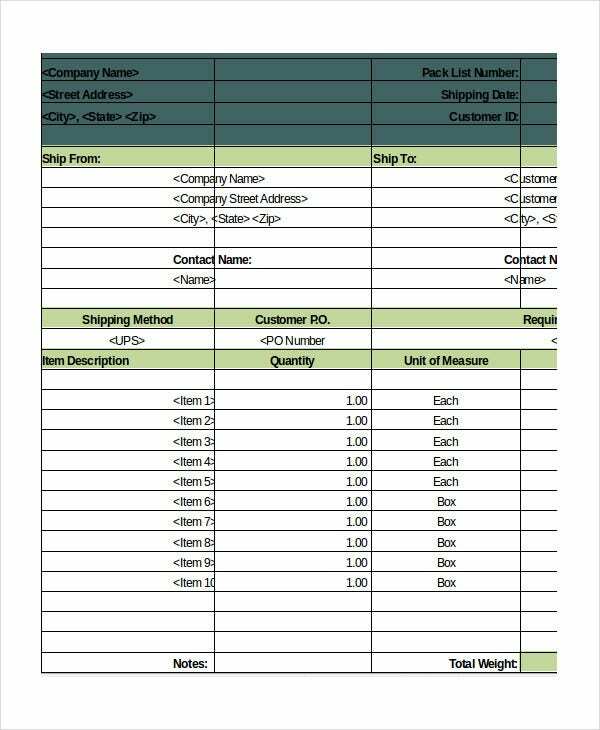 Schedule templates are very useful as you can make use of them for creating your daily schedules to make sure you do not forget any important task. 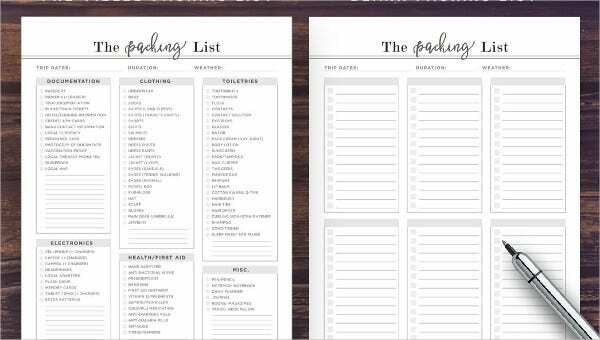 Packing lists are useful tools and can help you in saving a lot of trouble you would have to go through otherwise to create a list on your own.